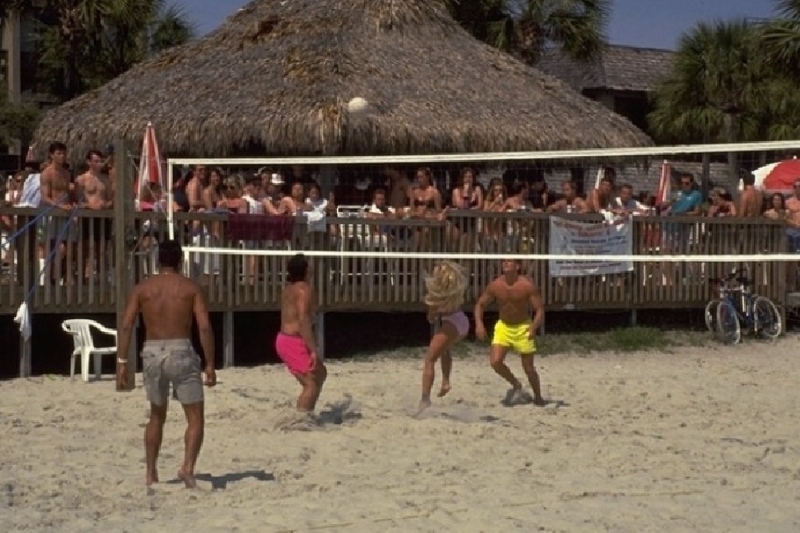 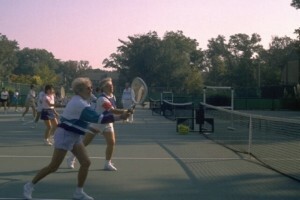 SURF COURT is located just steps away from the ocean in the Forest Beach area of Hilton Head… one of Island’s most popular locations. 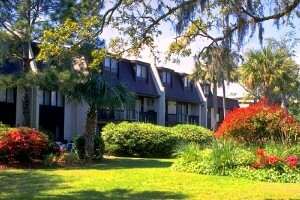 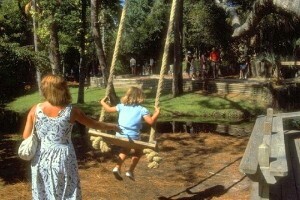 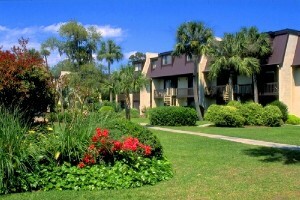 In addition to being within walking distance to the beach you are also close to Coligny Plaza, tennis, golf, bike trails and jogging paths. 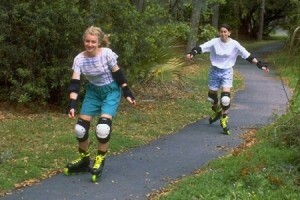 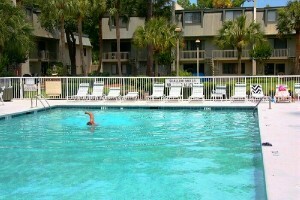 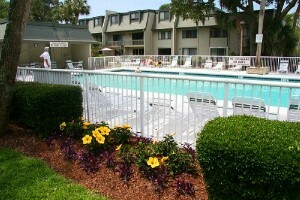 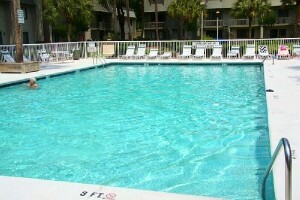 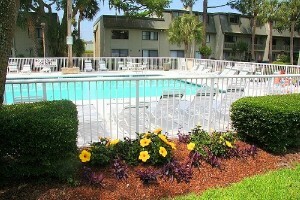 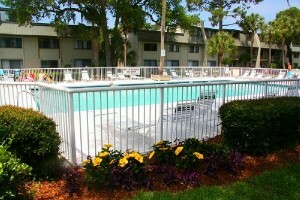 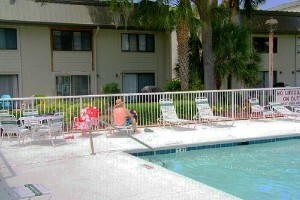 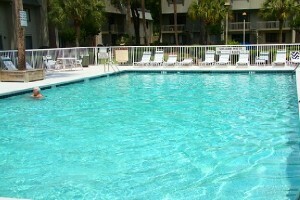 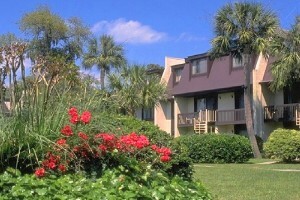 In addition to being close to the beach, many fine restaurants and shopping are also within easy walking distance!